Computer Science is characterized by a cross section of different intellectual disciplines. Computer Science particularly influences energy efficiency, the economical handling of resources and sustainability. 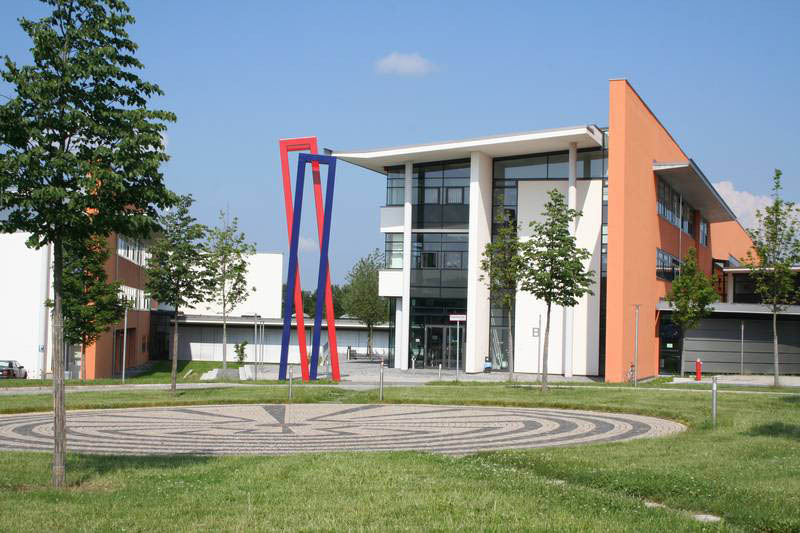 Therefore, the content and working objectives of Computer Science are oriented to the key objectives of the Hof University of Applied Sciences. 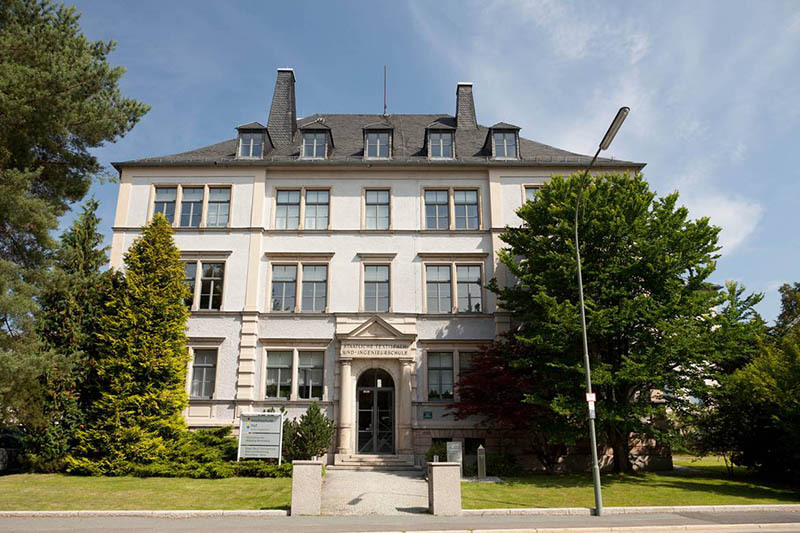 the “Institute for Information Systems “ (iisys) was founded as one of the very first institutes at a University of Applied Sciences in Bavaria. Computer Science is suitable for students who wish to develop sophisticated application programs, especially with regard to communication and automation. Media Informatics: Students learn to design and realize multimedia applications in the field of new media (e.g. Internet). Business Information Systems is suitable for students interested in the basics of information technology, topics regarding the value chain in enterprises and their IT-support. Mobile Computing – during the last years Mobile Computing has become a new part of Computer Science. Rapid developments in the field of hardware and software have opened new, innovative, lucrative and interesting fields of application. Become a part of this future by studying at the Hof University of Applied Sciences. Master IWS – this program prepares graduates for complex development tasks for the World Wide Web. 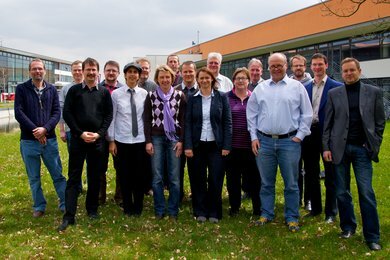 The main focus is on Web Science, as well as on the related topics “safety in information technology” and “multimedia”. Master of Software Engineering for Industrial Applications is a two-year program which comprises one year of theoretical study at the university and one year of practical training in the industry. Students will be prepared for complex management and engineering tasks in the area of software development for industrial applications. A Dual Course of Study offers an ideal combination of practical vocational training and a Bachelor of Science degree. Within 4,5 years, students acquire a qualification as an IT specialist, as well as a Bachelor of Science degree in the field of computer science. 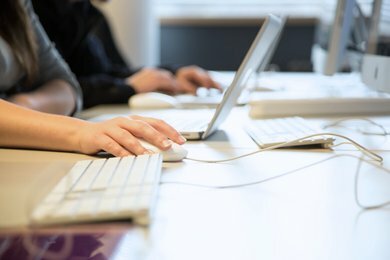 A dual course of study is possible with our Computer Science, Media Informatics, Mobile Computing and Business Information Systems study programs. The Institute for Information Systems (iisys) is the central research institution for information technology at the Hof University of Applied Sciences. The institute’s research activities are focused on integrated information systems for business processes. It is considered as a link between international research and IT companies.